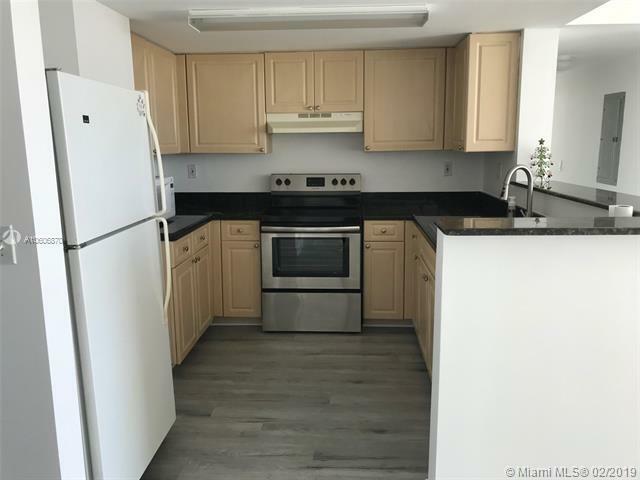 Beautiful renovated 2 bedroom 2 bathroom unit in the heart of coral gables, brand new contemporary water-proof vinyl floor, washer and dryer in unit, brand new stove. 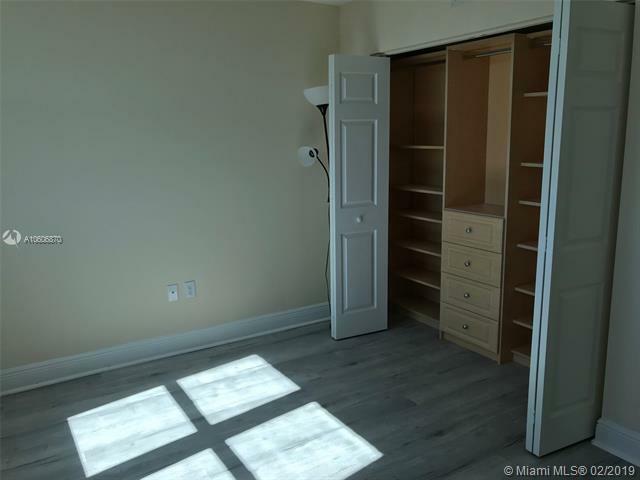 rooms are generously sized with full large walk-in closet. 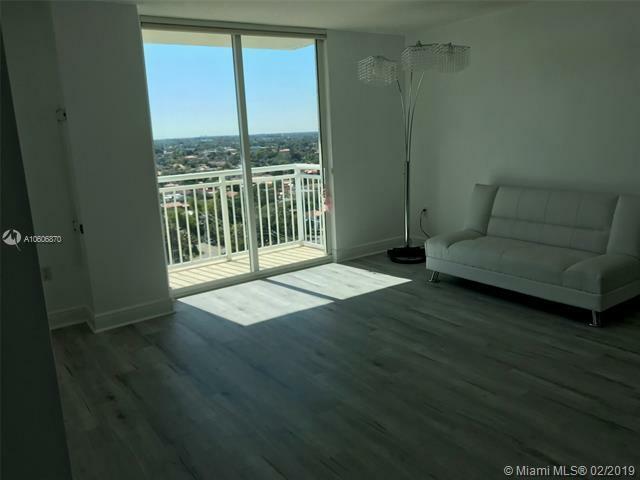 best line in the building with the beautiful view of city of coral gables, no blocking view of brickell and miami skyline. full service building with a gym and large pool, 24 hours security. parking space for this unit is the best located right next to elevator, free guest parking in building. walk to miracle miles, supermarket across street, lots of restaurants and shops . 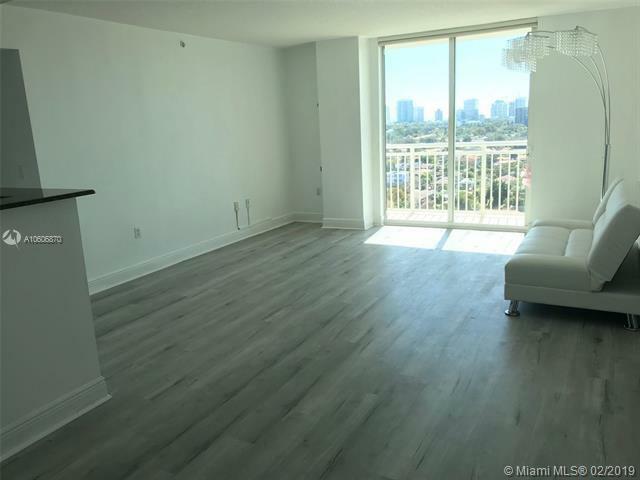 one of the best location in miami close to major highway. Listing courtesy of Element Realty Llc.